Our friends at CadetKitShop are offering a free 2012 wallplanner to anyone who registers their interest on their website. It has a month-by-month list of key events, helping you plan for the year ahead. 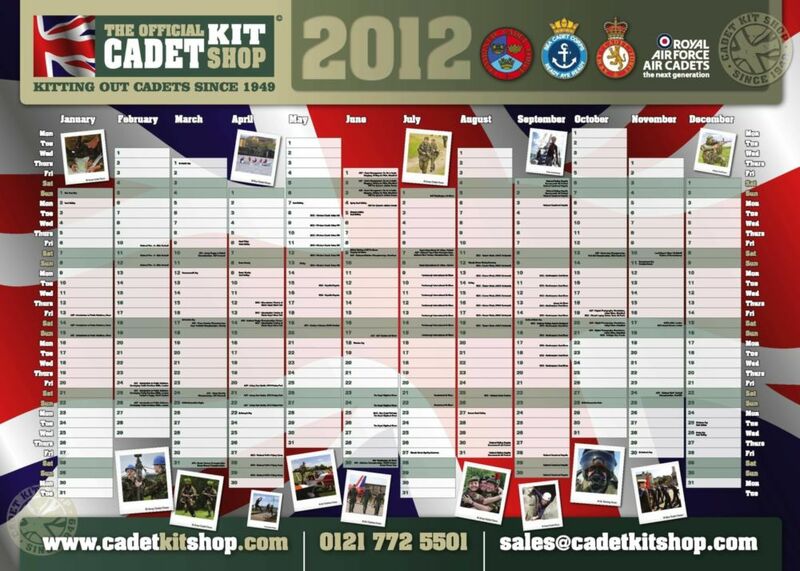 Hang it on your wall and keep up-to-date with all that's happening throughout 2012.